Banking and capital markets transformation leader with extensive global experience. Voracious reader. Globe-trotter. Father to a son. Roy is a Principal in the Financial Services Advisory practice at EY based in New York. He leads the Capital Markets sector and co-leads the Treasury & Liquidity practice. Roy drives the EY Global Interbank Offered Rate (IBOR) Campaign, assisting industry working groups, trade associations and market participants in planning as well as the execution of programs focused on IBOR transition to Alternate Reference Rates. 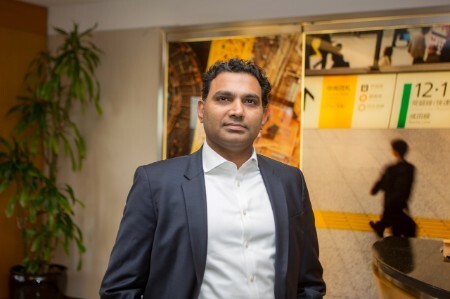 Being responsible for EY's service offerings, he focuses on Global Markets and Corporate Treasury function. Furthermore, he is a member of the client outreach and communication working group of the Alternative Reference Rates Committee in the US. He has made presentations at roundtables and conferences on corporate treasury, short-term wholesale funding, risk management, prime brokerage and capital markets. Roy holds an MBA in Finance from Melbourne Business School, and is a member of The Institute of Chartered Accountants of India.